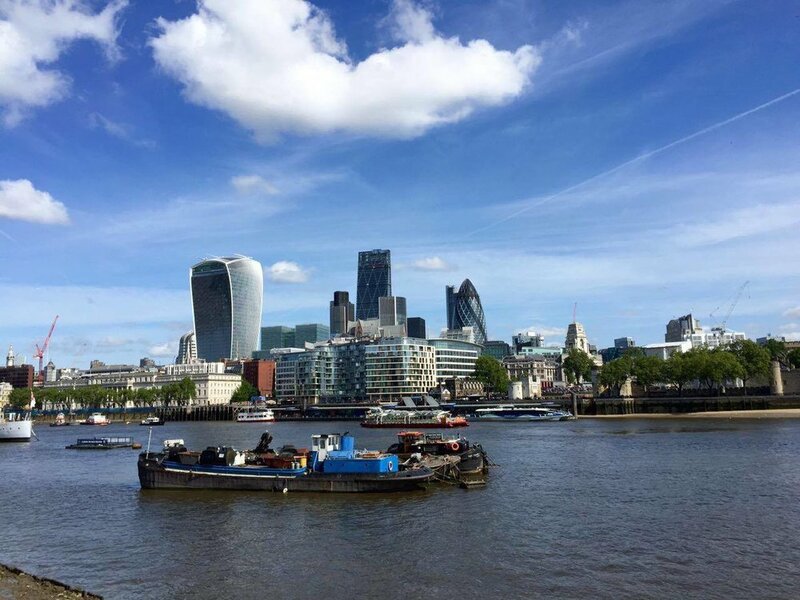 To me, London has always been a city where history and modernity blend seamlessly into one. Contrary to popular conception, the city isn't as rainy as most make it out to be, and many clear, blue-skied days can be found where residents spread themselves out across Hyde park to soak up the sun. 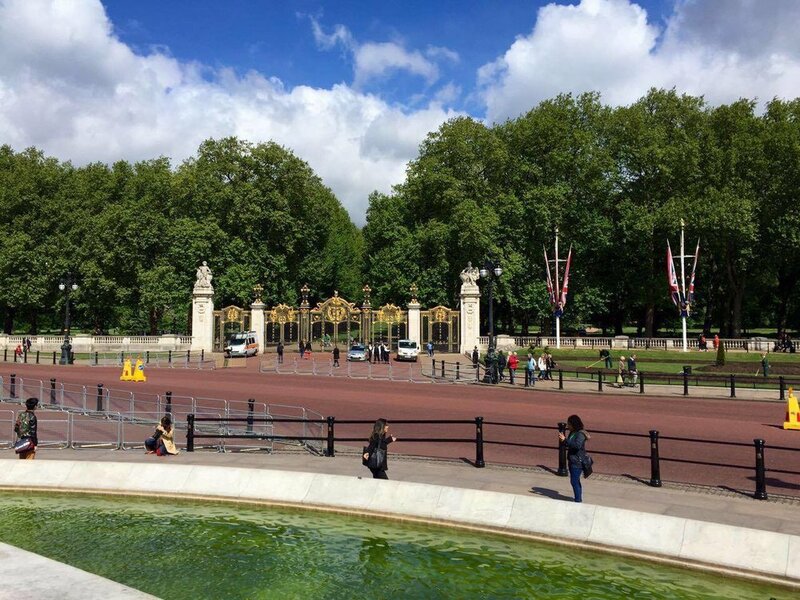 The stately Canada Gate, adjacent to the Mall and Buckingham Palace, serves as an entrance to Green Park, and was presented by the namesake country to England upon Queen Victoria's death in 1901. 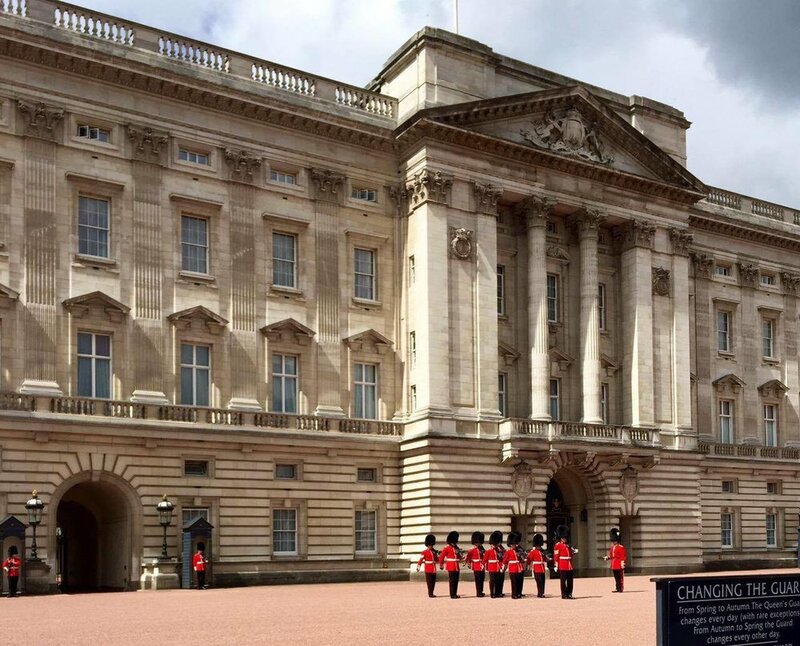 The Changing of the Guard at the Buckingham Palace occurs on schedule every other day. It can be an interesting process to observe, as every minute detail is has been formalized for centuries and is steeped in history. For a list of times, click here. The Big Ben, one of the more iconic symbols of London. Built in the 1800s, only British nationals can request a tour of the inside of this famed clock tower. Once upon a time, it was said to be the most accurate four faced clocks in the world. A brief culinary interlude. In the midst of London's Kensington, there is a steak house doubled as a butcher shop that serves steak like they truly mean it. Servers provide patrons with steak knives by stabbing your table with it, such that it stands by itself, ready to cut your steak at a moments notice. They're also not shy with the offal, cooking up some of the best grilled heart, lung, and sweetmeats for those not faint of heart (literally). Overall, a fantastic meaty destination for those who love a satisfying steak. If you can pull it from the table, the knives are truly sharpened and at the ready for your use. No, really, that's how serious they are about their steak, in case you couldn't tell from the large sides of pork and chunks of beef hanging at the front of the store / restaurant. 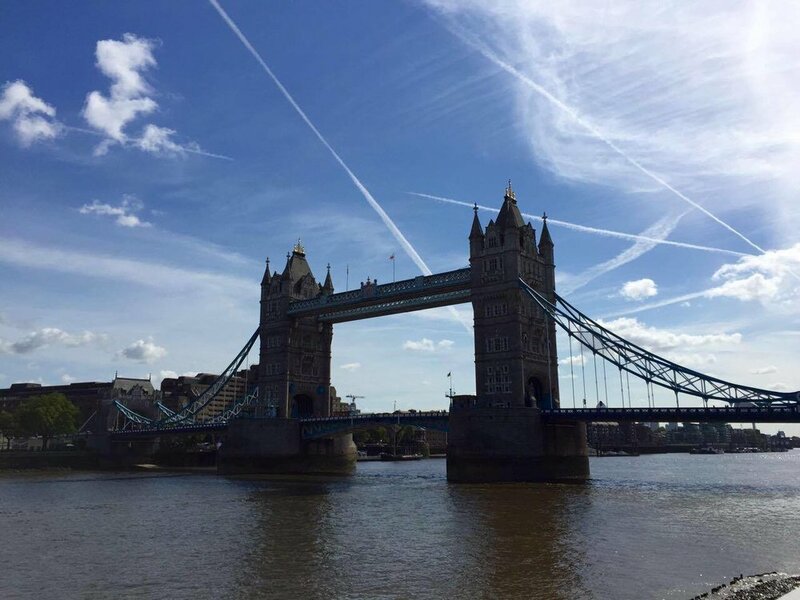 Tower Bridge is also symbolic destination in London, spanning the Thames River and rather close to the Shakespearian Globe Theatre. The bank of the Thames makes for an interesting walk, if one has an hour or two to spare. The Albert Memorial in Kensington Gardens is adjacent to Hyde Park, both great destinations for a leisurely stroll. Dinner by Heaton Blumenthal at London's Mandarin Oriental made for a curious lunch experience that excelled in both presentation and taste. The orange in the middle of the first picture is actually creamed foie gras, and the bone marrow below is actually served up on a bone. Bon appétit!